There are two options and two methods to icing an injury. First are the two options: determine whether or not you are icing an extremity (i.e. wrist, shoulder, ankle, etc.) or somewhere on the torso (i.e. neck, low back, etc.). Once you’ve determined where the area of most pain and inflammation is you will need to choose your method. 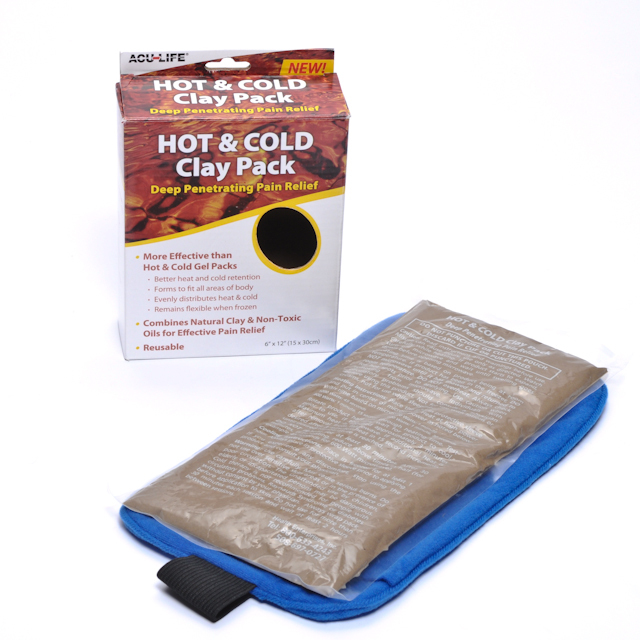 The most basic method is either an ice pack or an ice bag. I recommend either an old fashioned ice bag or a zipper sandwich bag filled with ice. It’s important to know that with gel ice packs they get MUCH colder than just frozen water, therefore, it will be easier to control the temperature with ice cubes.The other method is to take paper Dixie cups and fill with water and freeze. Once you are ready to ice just peel back the paper off of the cup a little so you can still hold on to the ice and apply the frozen end to the skin. The first thing to understand about icing is to LISTEN TO YOUR BODY! There are 4 stages of experience during icing: appreciation, burning, aching, numbness. Once you get to numbness remove the ice! Step 1: If you’re using a sandwich ice bag place a barrier in between the bag and your skin (i.e. a hand towel or paper towel, etc.). Step 2: If there is a large amount of swelling on an extremity elevate the extremity while you are icing. Step 3: Place the ice bag on the area for 15-20 minutes (NO MORE THAN 20 minutes and even less if you have any sort of neurological or sensory issues!). 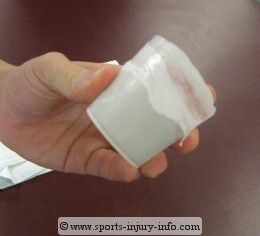 Step 4: If you’re using an ice cup keep the ice cup continually moving on the affected area. Do NOT use the ice cup for more than 8 minutes. Disclaimer: is home care article is not intended as a cure for any injury or edema. It is intended for relief from acute pain and inflammation. If you are experiencing any open wounds or chronic pain please see your primary care doctor. 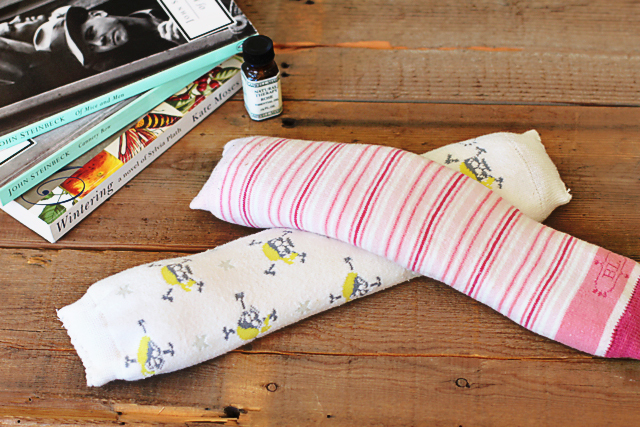 Heat is beneficial for chronic tension or aches from muscle tension. The first thing to understand about using heat is to always use MOIST heat. This means a wet towel or a heating pad that comes with a cover you can safely moisten (only use heating pads designed for this so you do not short it out and electrocute yourself!). Only use heat for approximately 15 minutes at a time and no more than 20 minutes. rest for 15-30 in between. 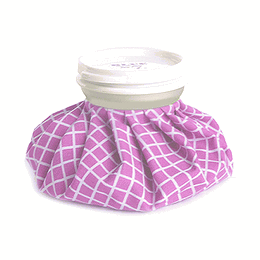 If there is any swelling or inflammation do not use heat; use ice. See the above section on how to ice an injury. If stretching has been recommended by your therapist, after using heat is a great time to stretch while the muscles are soft and pliable. Epsom Salt (or Magnesium Sulfate) is a type of mineral that has a high concentration of magnesium, which is very helpful for soothing tense and spasming muscles. The body can also more readily absorb the minerals from Epsom salts into the body which can be beneficial as an anti-inflammatory device as well. 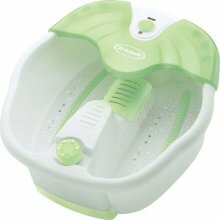 I usually recommend an Epsom salt bath after prolonged activity (exercise, hiking, etc.) or after a massage therapy session where you received deeper work (i.e. deep tissue massage, trigger point therapy, working on any scar tissues, etc.). As with any activity that involves you perspiring to release toxins (and lactic acid that makes your muscles sore is a toxin) it is recommended that you drink lots of water afterwards! As for your choice of salt it is truly up to you. 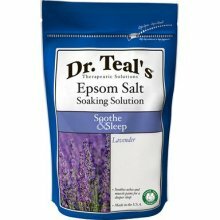 If you need a recommendation I use Dr Teal’s Epsom Salts. It comes in unscented or a variety of essential oil inspired scents as well. Scoop 2 cups of Epsom Salts into a hot bath. Soak in the hot bath for no more than 20 minutes. If you don’t feel like soaking your whole body you can use 1 cup of Epsom Salts into a basin and soak feet or arms.